On a past trip, we were very pleasantly surprised with our visit to this restaurant at Disney’s Magic Kingdom Park. If you have been on the fence about trying this dining option, don’t wait any longer to book that dining reservation. 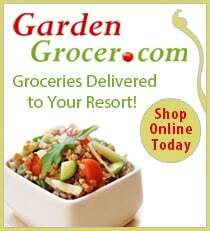 We have a feeling that you will be pleasantly surprised. 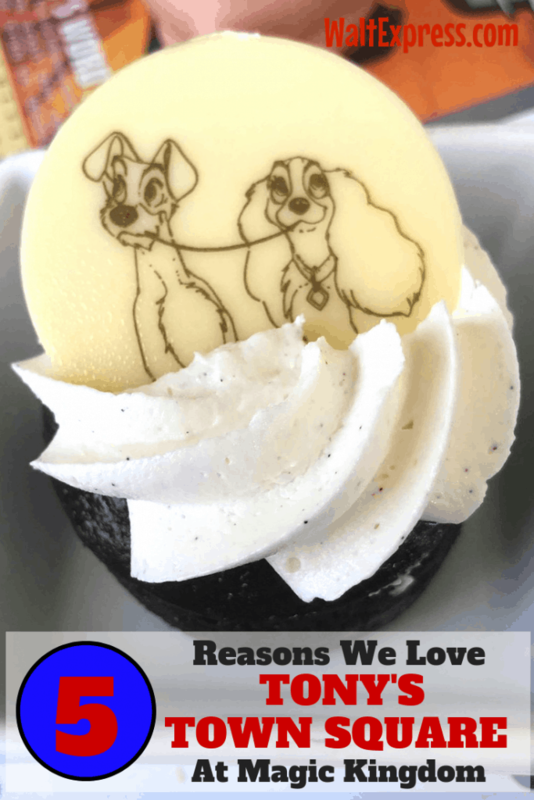 Here are our 5 Reasons We Love Tony’s Town Square Restaurant At Magic Kingdom. See For Yourself! This restaurant has had a few bad reviews in the past, but we decided to give it a try and we are sure glad we did. 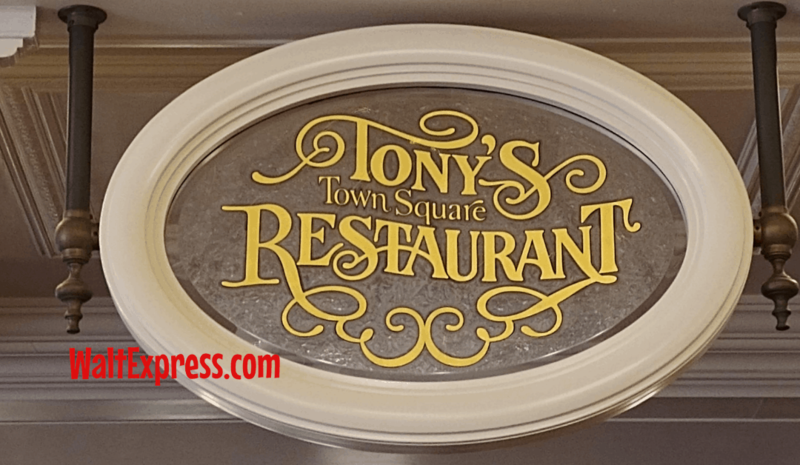 On a recent trip to Magic Kingdom, we grabbed a reservation at Tony’s Town Square Restaurant and was very surprised. Just goes to show you, find out for yourself before you judge! Lesson learned for this family. This restaurant is now on our must-do dining list for Magic Kingdom! Atmosphere: Yes, this is the VERY restaurant that the Lady and the Tramp first kissed while sharing some of Tony’s delicious spaghetti. The restaurant is nestled in Town Square at Disney’s Magic Kingdom and is absolutely beautiful! We love sitting by the large windows and watching all of the activities on Main Street, USA! Love and romance is definitly in the air at this restaurant. A Great Escape: Yes, this restaurant is a GREAT escape from the crowds and the heat! It’s very cool and comfy inside and has a terrific view! Festival of Fantasy Parade: Make that reservation for around 2 pm and enjoy a view of the Festival of Fantasy Parade (begins at 3 pm on most days) from inside, where it’s nice and cool. 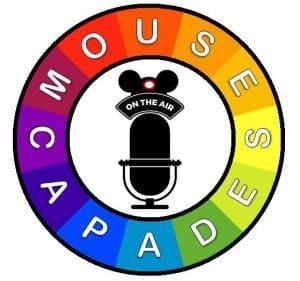 There is also a parade package available with preferred outside viewing. We preferred to watch the parade from the inside in the cool air! The Food: The food at Tony’s Town Square Restaurant is simply amazing! It’s Italian themed and the portions are very large. You could easily share a meal, although we all know, I do not share my “Disney dishes”! 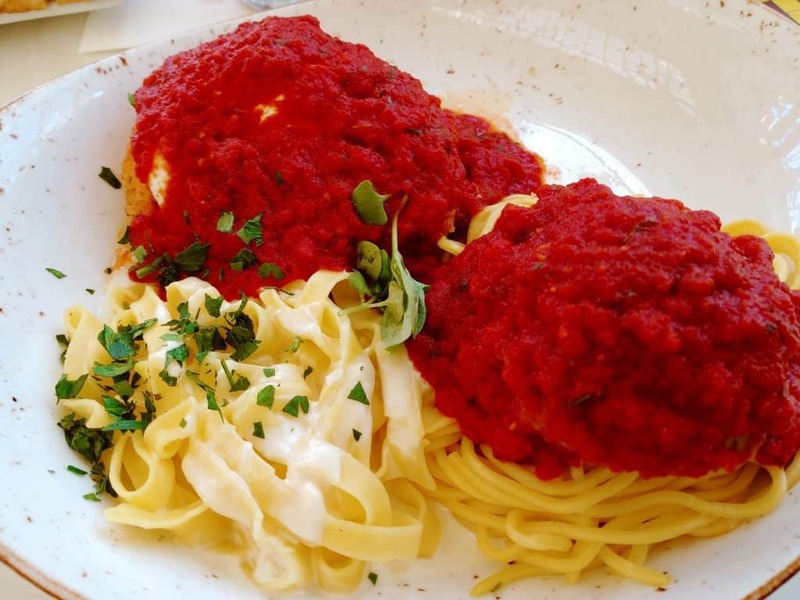 This dish is the Italian Trio which consists of three classic favorites on one dish! Chicken Parmigiana, Fettuccine Alfredo, and Spaghetti with Pork-Beef Meatballs. It was simply divine! 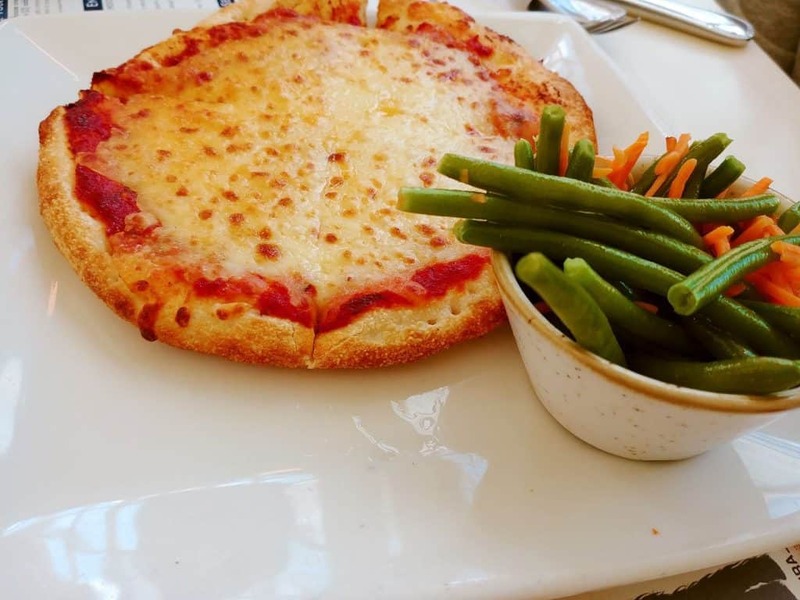 Also available for the little ones is a great Italian pizza! Look at that golden, delicious crust! 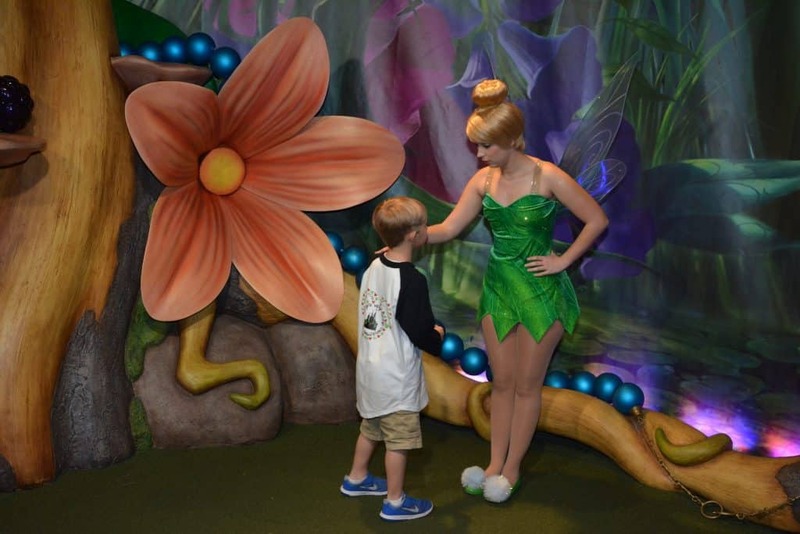 Meet Characters: Did you know about the characters you can meet while visiting this area of the park? Meet Mickey Mouse AND Tinkerbell right here in the Town Square! 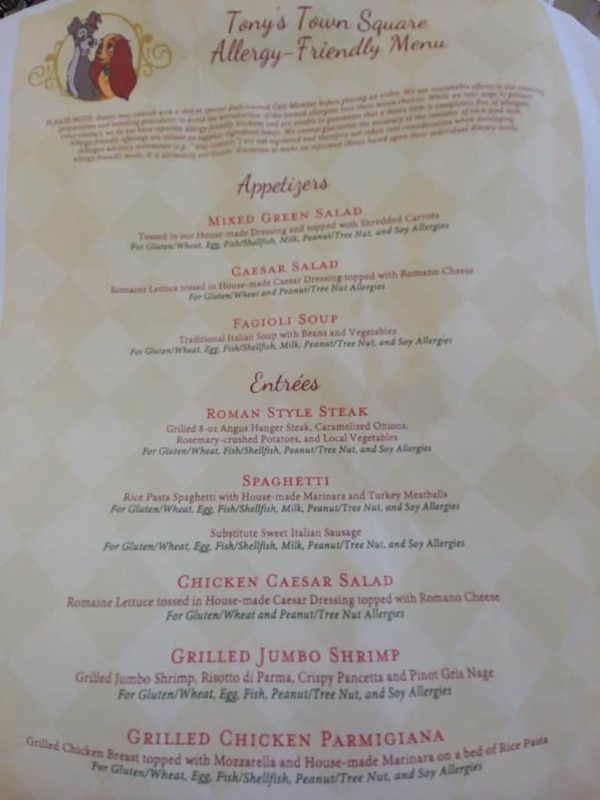 Tony’s Town Square Restaurant is one table service on the Disney Dining Plan. Admission to Magic Kingdom Park is required. Advance reservations are highly recommended. 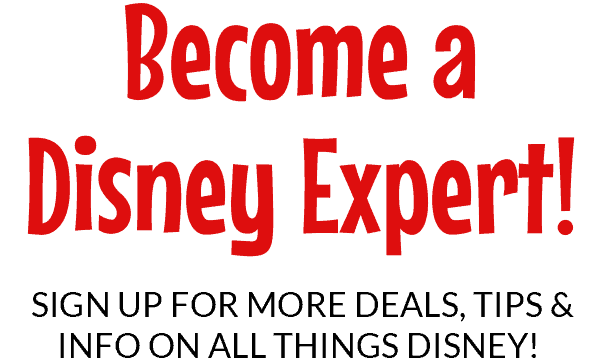 Make that reservation in your My Disney Experience account or by calling (407) WDW-DINE or (407) 939-3463. Allergy friendly options are also available. We thoroughly enjoyed our visit to Tony’s Town Square Restaurant and hope you enjoy on your next visit! 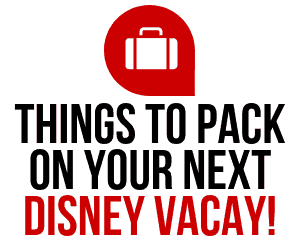 Love Disney and need more of it in your life? 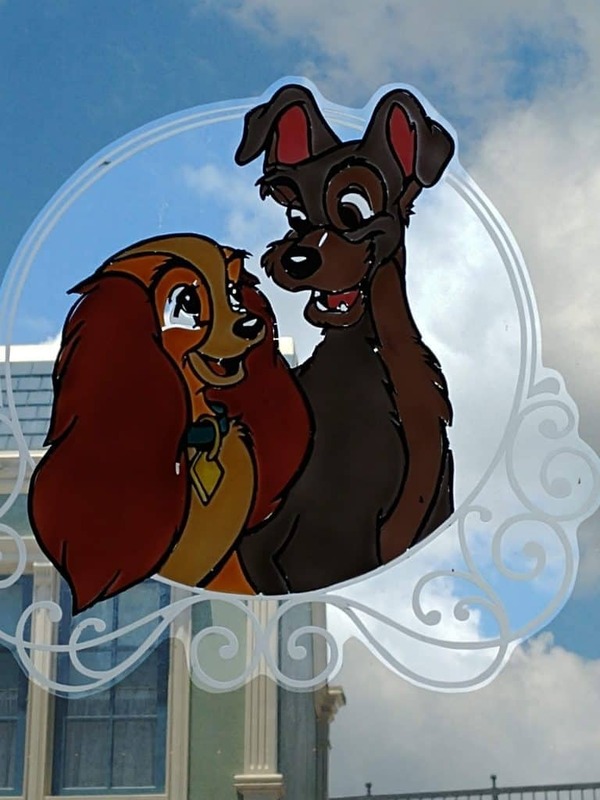 We have a great Facebook Group, DISNEY EXPRESS LANE. We would love to see you there!